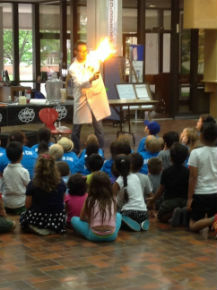 Windsor Public Library celebrated the launch of our Summer Programs yesterday. Thank you to everyone who came out and participated. 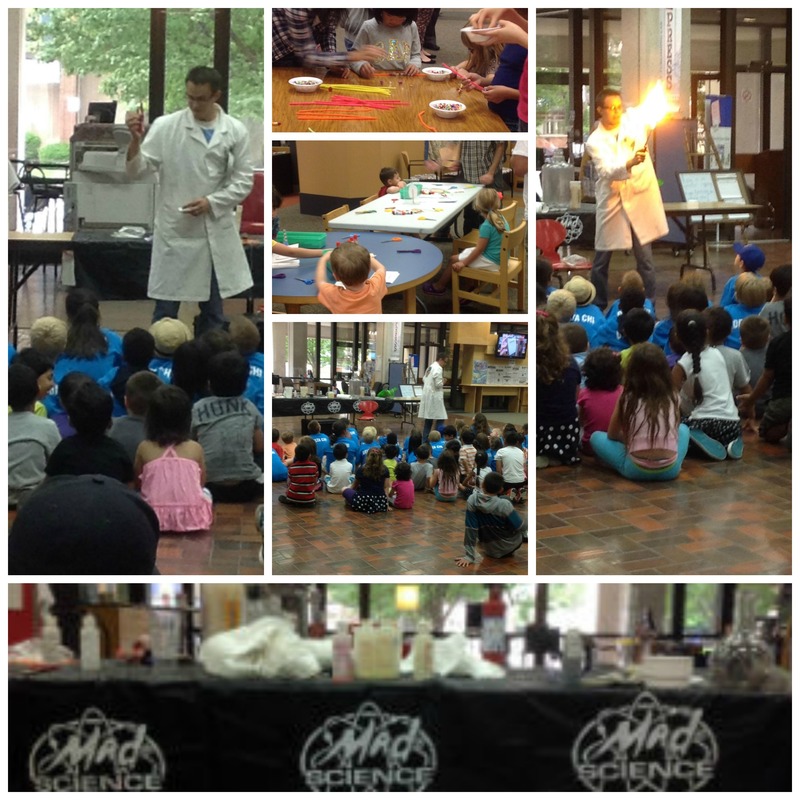 The highlight of the event was surely Mad Science. Scores of kids were wowed and amazed by this great presentation. It featured amazing tricks (and even some learning.) We aren’t done yet though, the good times are going to last all summer! We had a great time yesterday, but that was just the start. Over the next two months we will have arts, crafts, robots, stories, songs, and much much more. There is something for everyone, so please check out our complete list of programs here. Thanks for coming out today if you were able to make it, and if not don’t worry! We’ll be having a blast all summer long. July and August are going to be two great months, so let’s play!